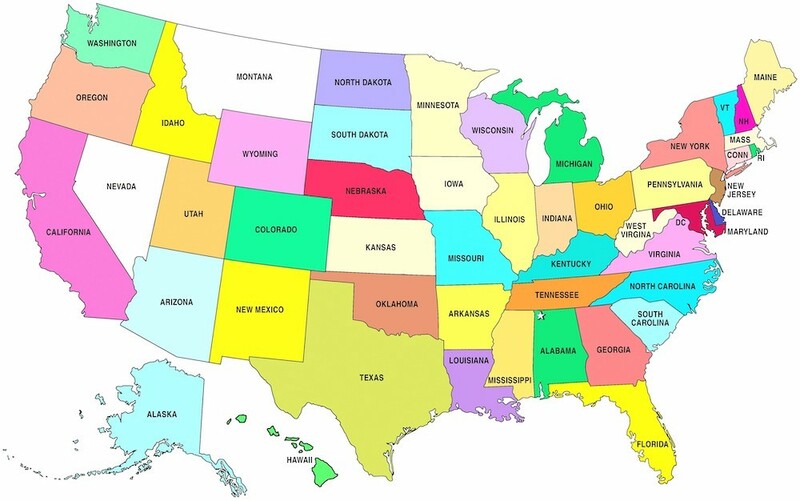 As part of the U.S. Department of Energy’s SunShot Solar Outreach Partnership, The Solar Foundation (TSF) is pleased to announce the release of a new guide designed to educate homeowner association (HOA) boards and other leaders in planned communities on best practices for encouraging solar development while respecting community interests and maintaining local authority. 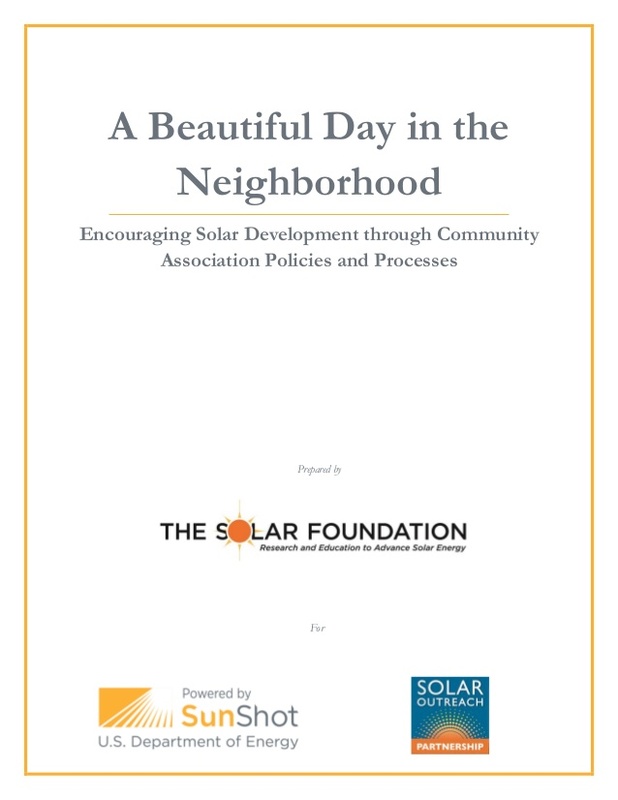 The guide, A Beautiful Day in the Neighborhood: Encouraging Solar Development through Community Association Policies and Processes, helps HOA-governed communities overcome administrative roadblocks to pursuing solar energy. In a climate where the process for obtaining HOA approval for solar is too complex, or where restrictions present in architectural guidelines reduce or eliminate the economic benefit of investing in solar, the recommendations provided in TSF’s guide can provide a clear path forward. TSF‘s guide provides examples of actual architectural guidelines in use across the nation today that have been developed to protect community interests (such as aesthetics, tree preservation and planting, and health & safety) while allowing for solar development to occur according to simply and effectively communicated design guidelines. 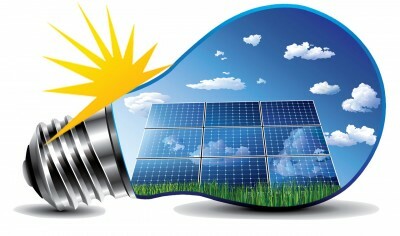 In addition, and because HOAs are often permitted to place restrictions on solar development that may negatively impact system performance – and thus diminish the value of a homeowner’s investment in solar – part of the guide is dedicated to helping community leaders understand the basic technical aspects of residential solar energy systems. 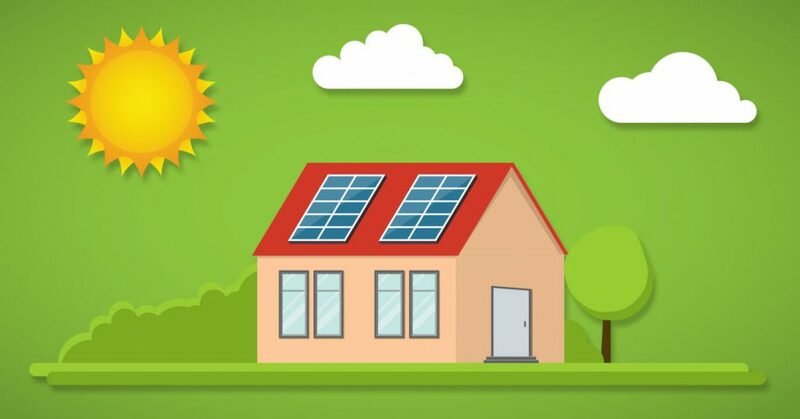 Finally, because much of an HOA’s ability to restrict solar development is dictated by any solar rights provisions on the books in a given state, a significant portion of the guide focuses on helping readers understand the nature of these provisions.